Collision Masters is an auto body shop in White Settlement and the area that does auto body repair on any vehicle: cars, trucks, SUVs and more. 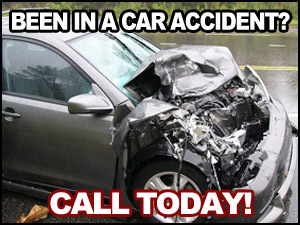 Our auto body shops in the area (White Settlement, , and areas) specialize in automobile repair. We will repair your car using parts and materials recommended by the manufacturer of your vehicle. Collision Masters takes pride in repairing a vehicle damaged in a car wreck and making sure it looks and runs as good as new.